The estimated monthly expense for Golden Shore Care Home is around $8,160. This is higher than the $6,818 average cost in the city of San Jose. While the nationwide estimated cost is around $4,687, California is around $5,130 monthly. 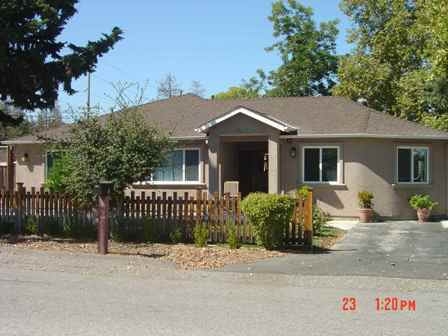 Situated in the West San Jose neighborhood of San Jose, California, Golden Shore Care Home is a 6 unit housing facility for eldery individuals. 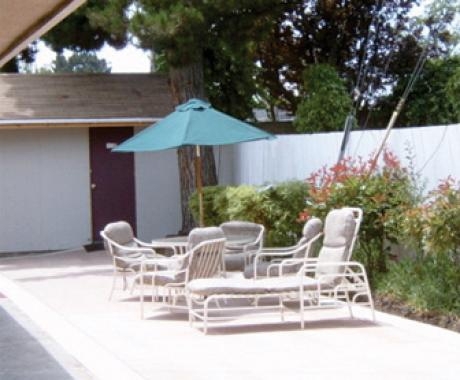 They offer senior living in a well-maintained and pleasant setting. The neighborhood this community is located in is heavily populated, with around 30,067 residents in the zip code of 95117. 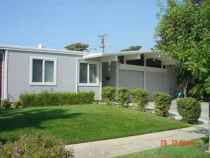 It is a mostly middle class area, with a median per-home income of $65,571. This community is conveniently located, with medical services, retail shopping, and religious services all within the surrounding area. There are 17 pharmacies within a mile of the community. They are only 2.1 miles from Santa Clara Valley Medical Center. There are also 70 churches within 4 miles, including First United Pentecostal Chr, Zion Lutheran Church, Central Church of Nazarene, and Korean Baptist Church. 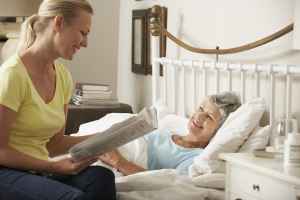 Golden Shore Care Home offers many care options, including nursing home care and Alzheimer's care. 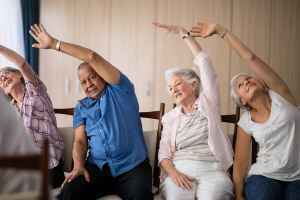 The community is a great choice for seniors who are primarily unable to move freely and need to be under the care of nurses around the clock. 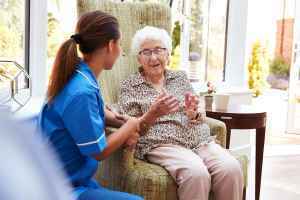 They can also provide for seniors at any stage of dementia or Alzheimer's who need assistance with day-to-day tasks and monitoring to avoid them from wandering. They have many services and amenities to offer their residents. For example, they have a selection of medical services like foot care services, nurses on site, hearing care, dental care available, and help with medication. 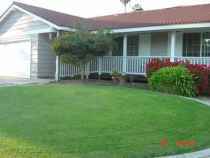 Additionally, they have different property amenities including a hair salon and a common living area. They also have several personal services such as transportation services and a staff available 24/7.